If there is one thing that get's me in the mood for summer, it's an ice cold cider but my knowledge of cider goes as far as Crabbie's. 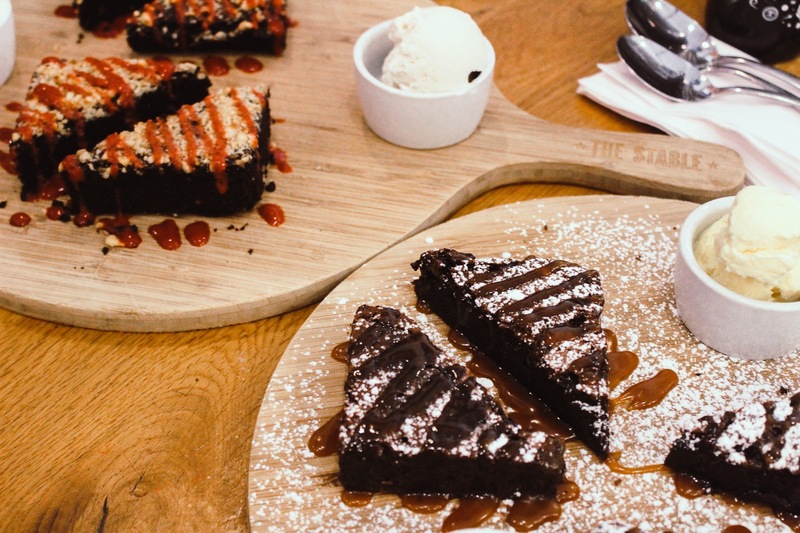 I've spoken of The Stable a few times on this blog because it's somewhere Arran and I love to eat and recently I headed back for a Southampton Bloggers event which involved cider tasting and of course plenty of pizza. We chose a very sunny Sunday to head into our local Stable so an refreshing cider went down a treat! 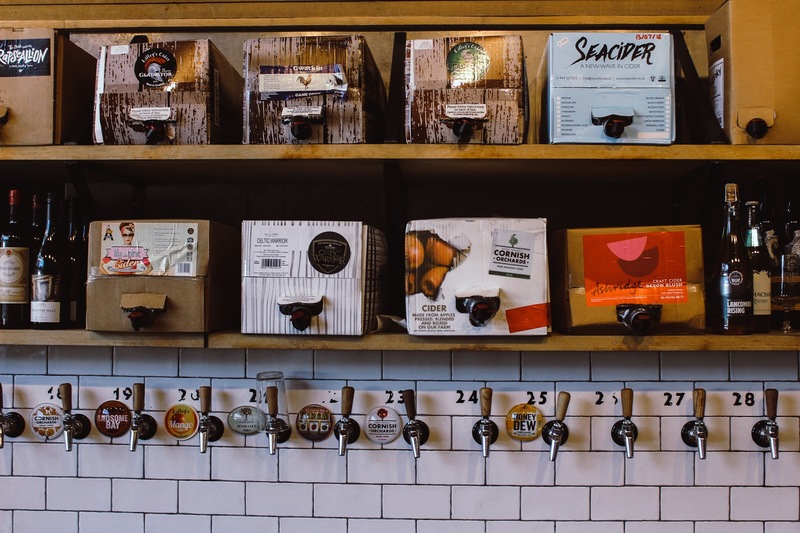 The cider tasting sessions are available for anyone and there's a few different ones you can choose from starting from £15.00. 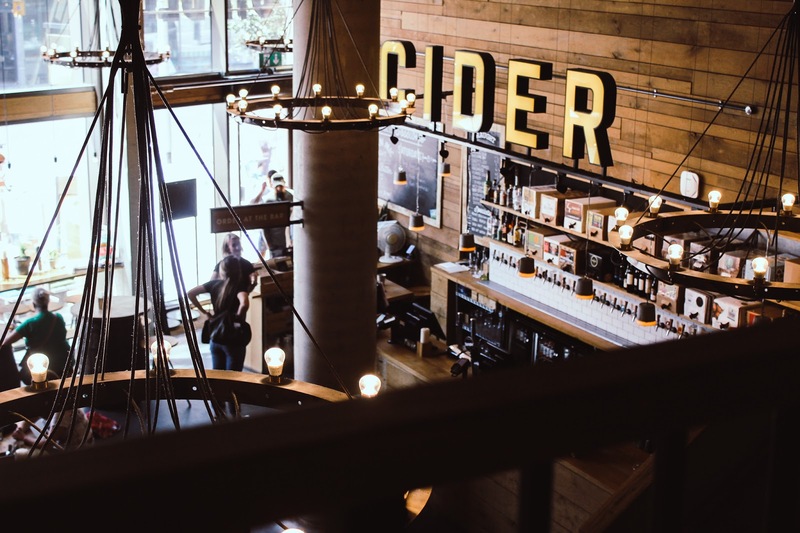 We experienced the Ultimate Cider Experience (£30.00 pp) which is 150 mins and includes a range of ciders to taste while learning how to distinguish the difference between aroma, taste and colour. 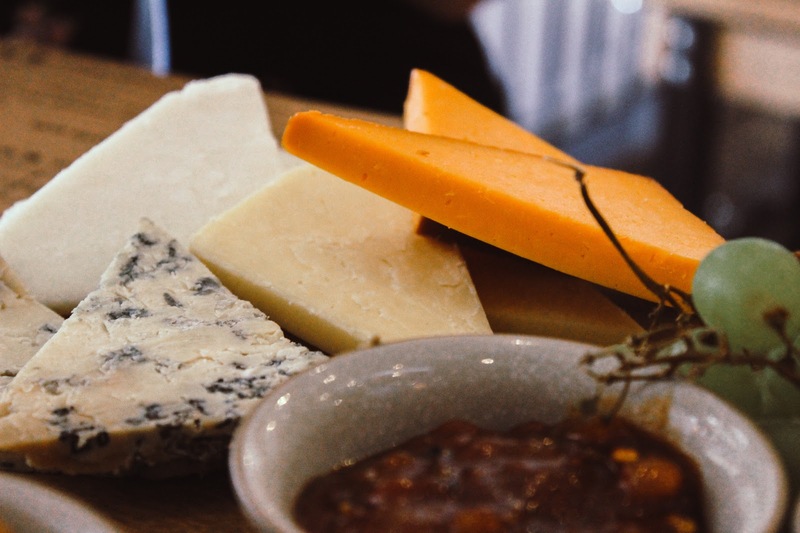 You'll get to fill up on their Charcuterie and Cheese boards, devour their oh so delicious sourdough pizzas and if there's any room left, the best brownies in Southampton. 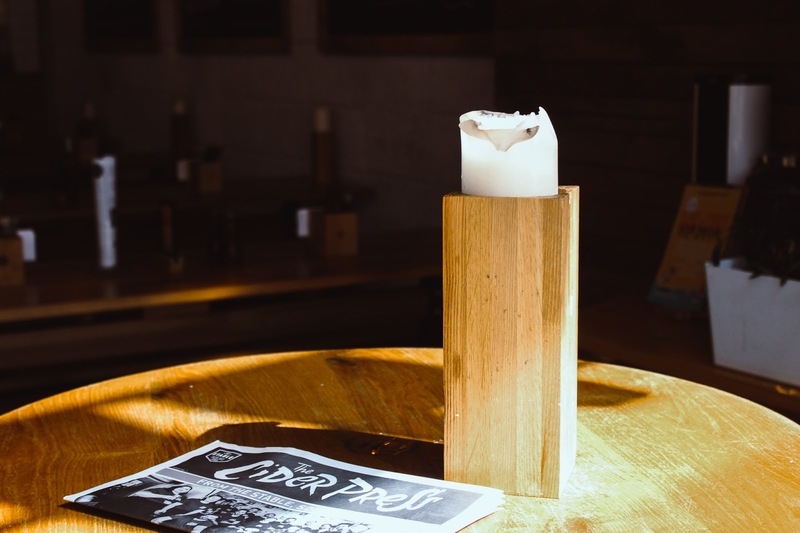 The best part apart the tastings is that it's tailored to your group which is ideal for when you have a range of people with varied tastes and dietary requirements! The Stable's vegan options are amazing too. 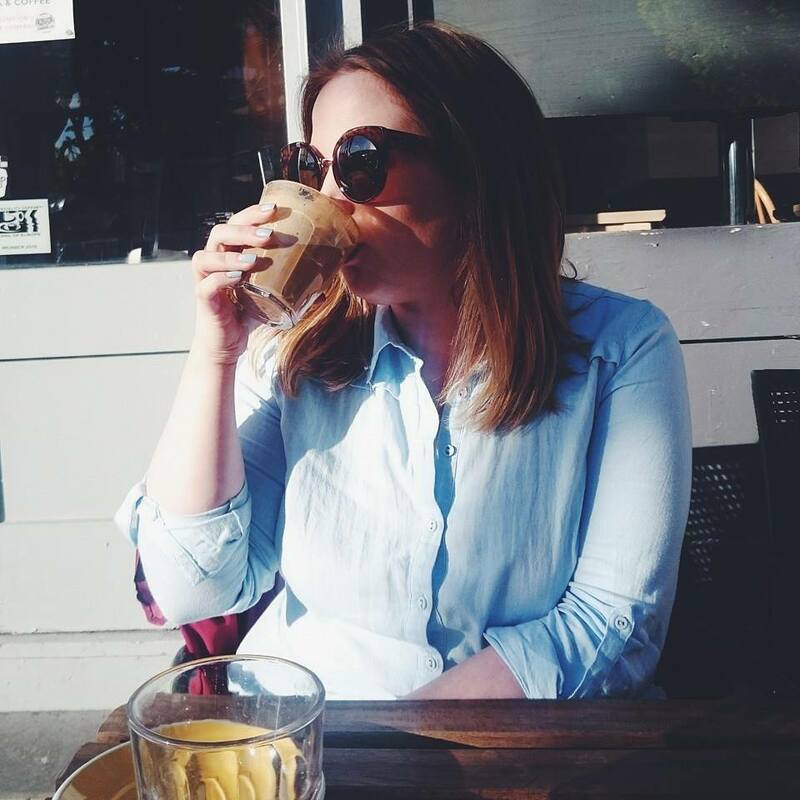 We had our cider experience with the fabulous Ellie and she made the session so much fun! 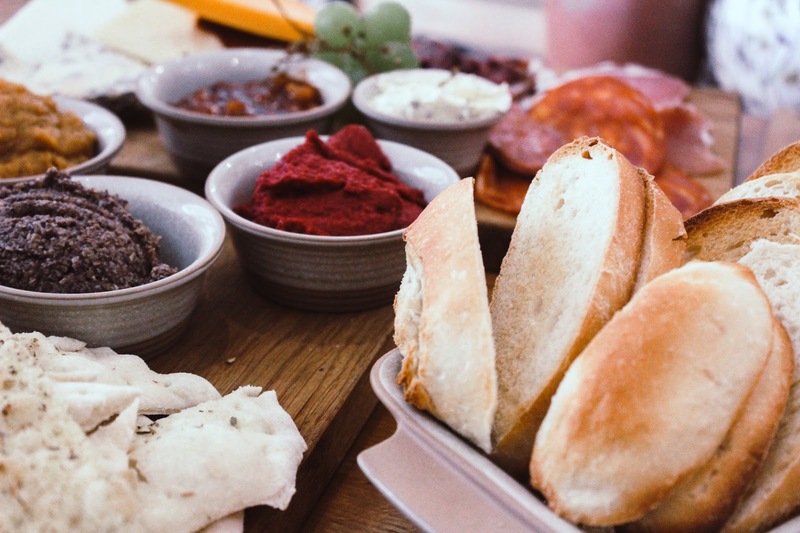 There were ten of us in total so we started by ordering our pizzas for 'half time' before starting on our Stiks & Dips board as well as the incredible Capreolus Charcuterie & Cheese board. The Stiks & Dips includes sourdough stix served with butternut blitz, beetroot hummus, mushroom & olive tapenade while the charcuterie and cheese board is made up of award-winning air-dried beef, smoked mutton, Rampisham Tingler salami and cured pork loin with a selection of artisanal cheese, sliced sourdough & our spiced tomato chutney. It was bloody fabulous. The mushroom and olive tapenade is the best thing ever. I've always been a cider drinker, I find it easier to drink than beer but my knowledge is very limited. When I go to The Stable I drink Beesting so the cider tasting for me was a great way to discover even more cider so I can try something else on my next visit. We were each given a score card where we could write the name of the ten ciders we were trying, plus rate the appearance, aroma and taste out of ten. The styles ranged from single variety, sparkling, fruit, traditional, local as well as some others and a bad one thrown in for fun. One of the managers made a home brew and my only notes of this were, "it was vile!". Rapscallion was one of my favourites as well as Sheppy's 200 matured cider and Purbeck Devils Leaf. See? I'm learning! Our afternoon wasn't just about cider, it was also about their yummy yummy pizzas! 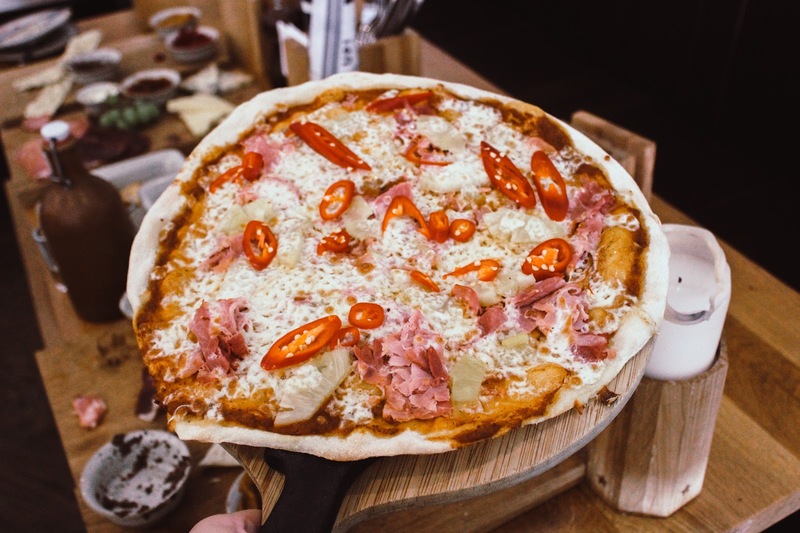 I'm a HUGE fan of their pizzas and always make sure I try a different one so this time I went with The Posh Hawaiian, West Country smoked ham and fresh pineapple with fresh red chilli and avocado (but no avo for me because I don't like it! The horror!). After pizza it was time to tuck away another five taster ciders, with some fruity offerings and one infused with stinging nettles! It was such an enjoyable event and we made sure we left room for the amazing brownies. Hands down, best brownies in Southampton and I wasn't leaving without having one. 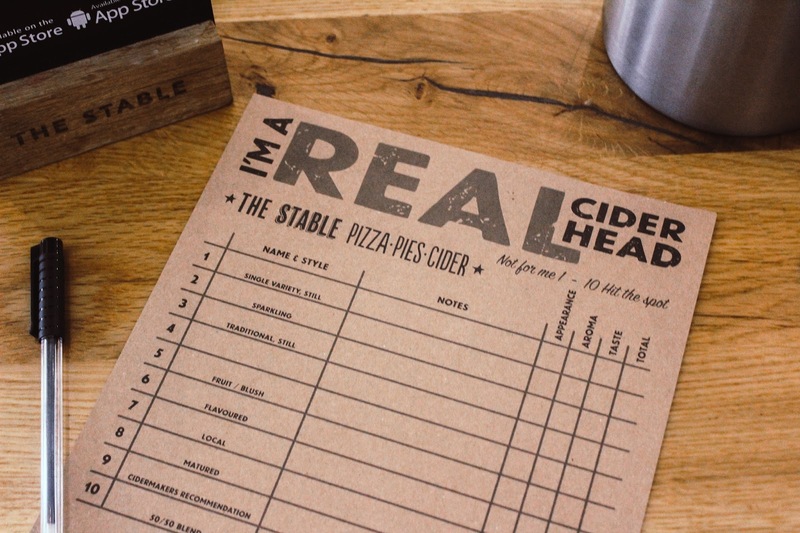 The Stable now have seventeen branches so make sure you head to stablepizza.com to find out where you're nearest one is to book your very own cider tasting! 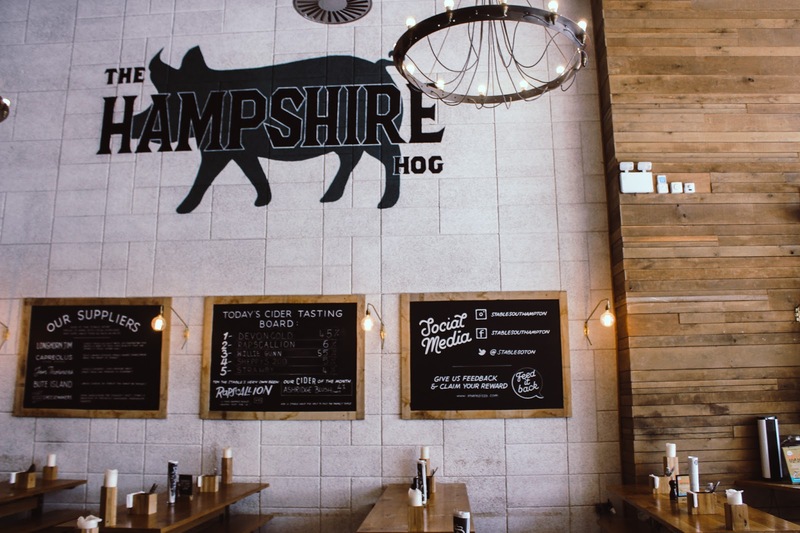 It's the best way to get to know The Stable, the ciders and of course the food. Complimentary cider experience for the purpose of review - see disclaimer. I've see The Stable about a few times before and I just wish I had one in my town - it seems like the perfect restaurant for me! Sounds like you had a fab time. I am a massive cider fan and me and my friends all go to the reading beer and cider festival every year. The only thing that’s missing from there is good food. And the Stable clearly has that! Wow this place looks right up my street!! That pizza. Wow wow wow! I love the stable! we ended up with a free cider in Cornwall last year and it was gorgeous.. if i remember rightly, it was an elderflower one! The venue looks so cool! OMG this post is making me so hungry! It sounds like a great place and all of the food looks so tasty.